Västra Götalands län / Lysekil Municipality. The fish club manages a couple of nice waters. To fish in water, you must be a member of the fishing club. The club's water is mainly Häller's marsh where we plant rainbow regularly and we have a famous carp fishing. At the water there is a fishing cabin that club members can use. We arrange the Björid Canal in Munkedal which offers fantastic fishing. We also have the Wastewater with perch and pike, as well as fishing rights in Viksjöns fishing area, Trästickeln, Byrevattnet and Kirkerudssjön through our membership. The club constantly explores the area for new interesting waters in the surrounding areas. The fish club organizes contests in pimples (if ice cream), coastal meadows, sea fishing, mete, fly fishing, small fishing every year. We also try to have meetings in course form such as flight bindings. On the youth side, fishing trips take place regularly and we try to camp every year, summer or winter. The youngsters also participate in the club's other competitions and activities. This area has one or more fishing spots available for disabled. 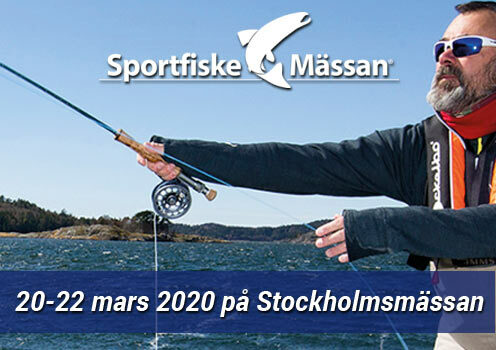 For more information, please contact Lysekils sportfiskeklubb. The club was founded in 1974. The club is an active member benefit. We organize camps, trips and fishing competitions. 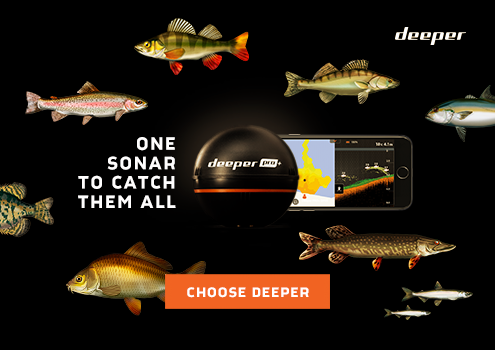 The club has a wide area of ​​interest in the sport and meadows themselves to all sorts of fishing in both salt and fresh water. We also have great benefits on rental and lending of various things through membership, see our website for details.